Two-time Newbery Medal–winning author Kate DiCamillo is the 2016 Collaborative Summer Library Program National Summer Reading Champion. 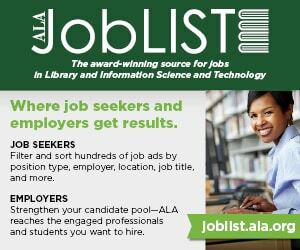 As the school year comes to an end, summer reading programs provide students nationwide the opportunity to prevent reading loss and read a variety of books they weren’t able to fit in during the academic year. 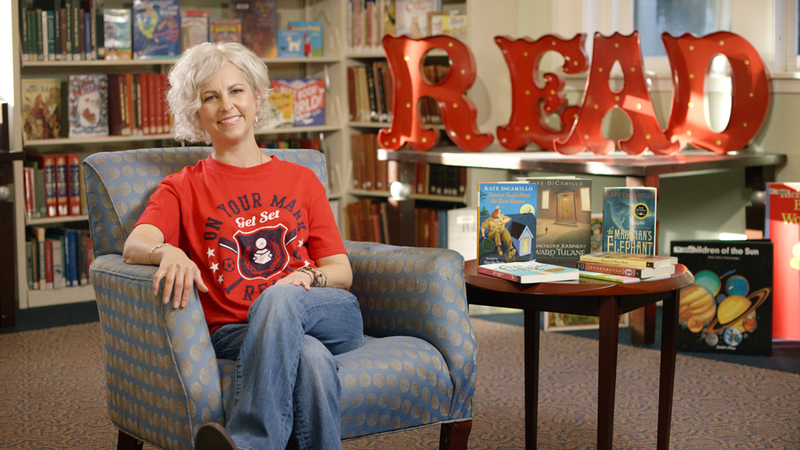 This year’s Collaborative Summer Library Program (CSLP) theme is “On Your Mark, Get Set … Read!”, and two-time Newbery Medal–winner Kate DiCamillo is the 2016 CSLP National Summer Reading Champion. DiCamillo is the bestselling author of numerous books, including Because of Winn-Dixie and The Tale of Despereaux. DiCamillo also served as the first National Summer Reading Champion in 2015 and was the 2014–2015 Library of Congress National Ambassador for Young People’s Literature. American Libraries spoke with her about this year’s program, the importance of libraries and summer reading, and her new book, Raymie Nightingale. 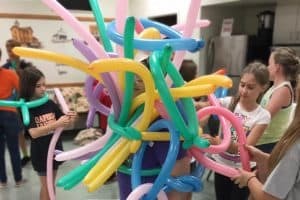 How did you get involved with the Collaborative Summer Library Program? Last year’s theme was “Every Hero Has a Story.” I was national ambassador then and also going around with the superhero squirrel book [Flora and Ulysses]. And so I just thought, let’s join up. It’s just such a natural fit because I love libraries so much. I was a kid who every summer thought, “You’re going to give me a prize for doing exactly what I want to do?” My mom took me to the library at least once or twice a week during the summer in the small town where I grew up [Clermont, Florida]. But she also loaded up the station wagon with half the neighborhood. Students during the summer sometimes fall into the “summer slide,” where they won’t read as much, and summer reading programs offer a new way of reading. No one is going to make you read a particular book for summer reading—you choose. I talked about that so much as National Ambassador for Young People’s Literature—connecting with the joy of reading. And that is something that kids and families can plug into at the library in the summer. There’s nothing that you have to read. It’s what you want to read. If we could get that freedom of choice cemented into a kid’s head and connect it with the library and books, I think the world just opens up. This year’s theme is “On Your Mark, Get Set … Read!” Do you think there’s a connection between reading and being active? For instance, as mentioned in one of the CSLP PSAs, when you read about a sport in a book, you visualize doing the sport. Reading is a brain activity. When you read about somebody picking up a pencil, all the neurons fire as if you’re picking up the pencil, so it’s a very active thing. Kids will ask me what a story means, and I say, “I can’t tell you because the story is not complete until you read it.” We bring a part of ourselves to the story. And so it is inherently active, not passive. 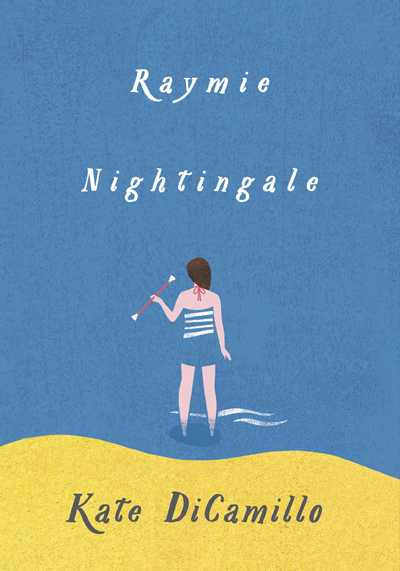 What was the inspiration for your new book, Raymie Nightingale? It’s a story with a lot of autobiographical elements. 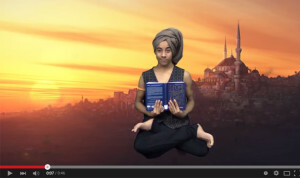 The main character, Raymie Clarke, is dealing with the fact that her father has left. The story centers around the Little Miss Central Florida Tire contest, and Raymie thinks that if she wins that contest, her father will see her picture in the paper and come home. And in the course of entering this contest, Raymie takes some baton-twirling lessons, and it ultimately becomes a book about three friends, because she meets two other girls at baton-twirling lessons. 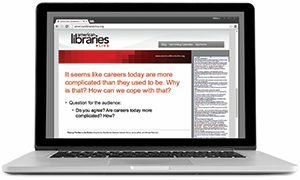 What kind of importance did libraries hold for you growing up? The library building itself, for the Cooper Memorial Library in Clermont, was an old house. I still dream about this library. I can still walk through it in my mind. It was a cozy, wonderful building where I felt safe. And because I was such a reader, and the librarian saw that in me, I felt seen. I was given carte blanche in that library—go wherever you want, check out whatever you want to check out, we trust you. Every time I walk into a library still, I feel that sense of safety and possibility, and that’s what I want kids to have. It’s astonishing that you can walk into a library, get a library card, and check out books, anywhere in this country. It’s just an amazing thing.